Scheria Bianco reserve of 2007. - The recommended pair is the classic one with the rhubarb and fish dishes. Alcohol content: 13-13.5 ° / vol. 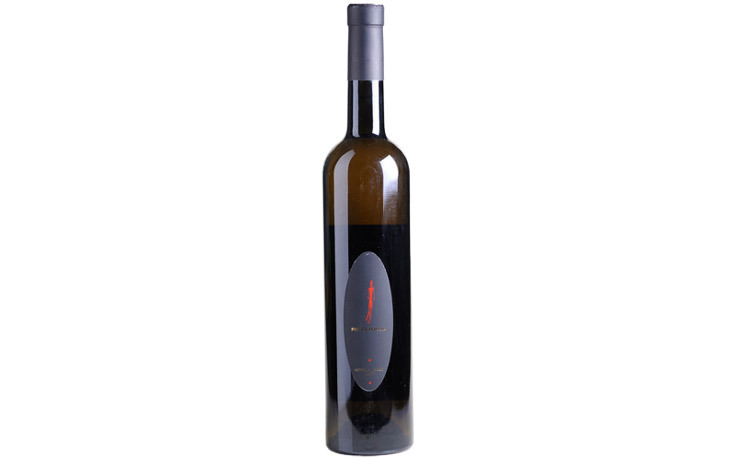 Scheria Bianco is produced with a careful selection of grapes. It is yellow-gold, of great body, soft, intensely aromatic. In the sensory profile dominate elegant notes of Mediterranean spices accompanied by delicate hints of dried fruit and wood that give it great thickness and finesse. The recommended pair is the classic one with the rhino and fish dishes.